As part of the growing relationship between Twickenham and The Live Group, the venue provided complimentary hospitality to the agency and some of its key corporate clients for the England v Wales, 6 Nations International, 10th February 2018. As a chance to make the most out of this opportunity, EIGHT PR & Marketing hosted a small discussion group before the match in the newly launched World Rugby Museum. The aim of the meeting was to ascertain honest feedback on the venue, current perceptions, and how it can work with agencies and brands to gain more meetings and events businesses. The key findings of the session are listed below. 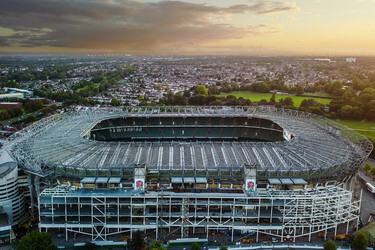 It was suggested that Twickenham take this alignment even further, e.g. special deals on Rugby aligned speakers, welcome receptions from key people in the RFU staff etc. Whether it’s about Conferences & Events or Match Day hospitality get in touch with us. Be the first to know about our latest news and events by signing up to our newsletter. 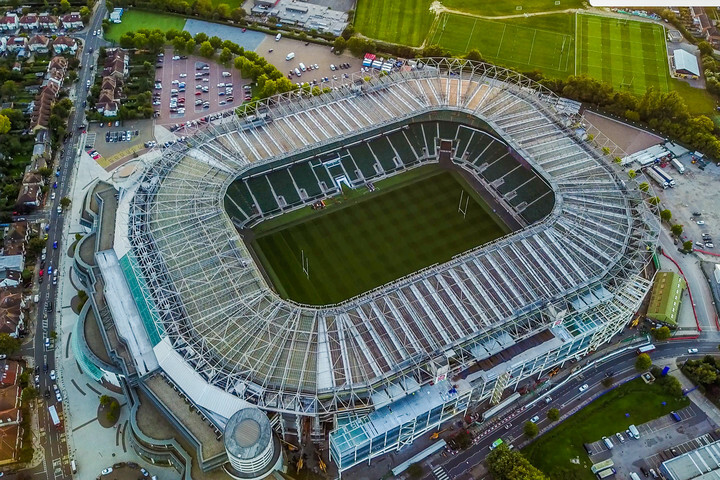 Keep up to date with Twickenham online.